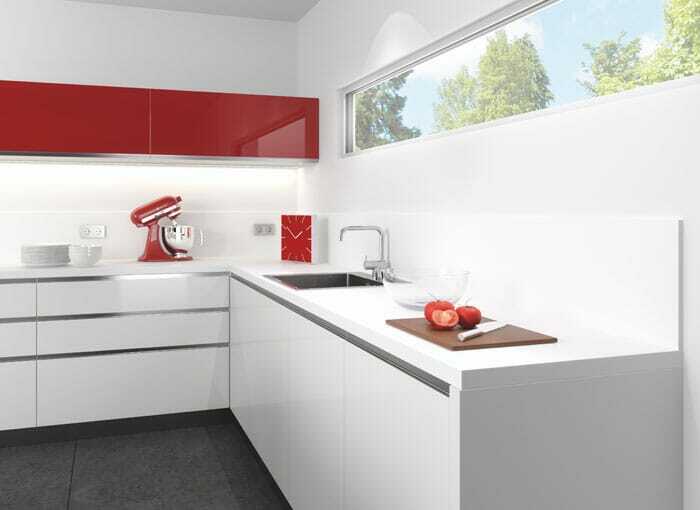 We have a fantastic range of white gloss kitchen worktops at HC Supplies. Our range of white gloss worktops come from two of the leading suppliers of laminated worktops in Axiom worktops and Wilson Art worktops. Each design, created with care and precision. 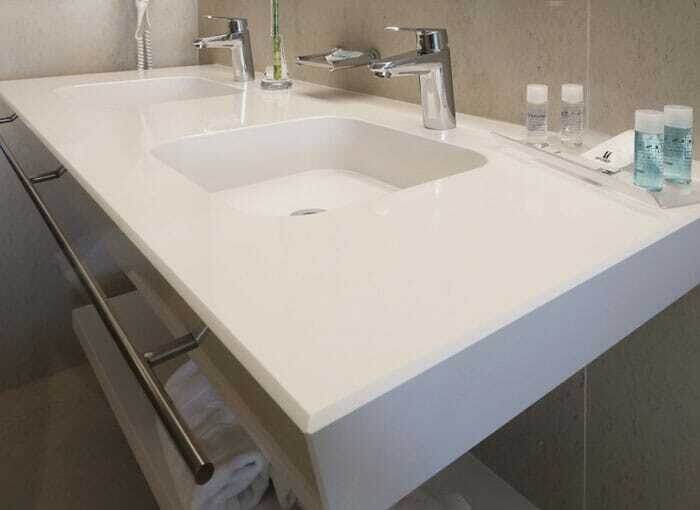 Our range of white gloss worktops are robust and luxurious and available at fantastic prices. White high gloss kitchen worktops are incredibly versatile, clean easily and resistant to the rigors of the most demanding of kitchen environments. From our gloss worktops selection, the gloss white worktops range is something we're really proud of. This superb range is suited for both traditional and contemporary kitchen designs alike. Gloss white worktops will certainly get your friends and family talking. We really believe that a white high gloss kitchen worktop will open up a host of design possibilities. Our laminate worktops are available in a choice of curved, straight and square edge designs and with a large number of colours, textures and finishes to choose from, you will certainly find the perfect kitchen worktop here at HC Supplies. 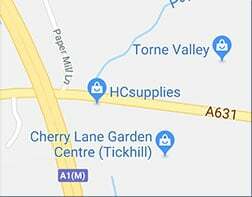 Why not come and check out our stunning range located at our showroom in Doncaster, South Yorkshire. Our knowledgeable staff are always on hand to help you choose the perfect worktop for your kitchen or bathroom. Our range of white gloss worktops includes a wide variety of sizes and are usually available for delivery within just 2-7 working days!